transform what no longer serves you. In order to fully awaken to your heart power and be the conscious creator of your life, your energy & belief system need to be shifted. Your beliefs are those permanent thoughts and emotions that create your reality. It’s what you put out into the world every waking moment of every day. They are the blueprint of your life, a magnet for all the circumstances and events that take place, both positive and negative. Every idea, belief, emotion, judgment, perception, and concept we have is stored in our mind. 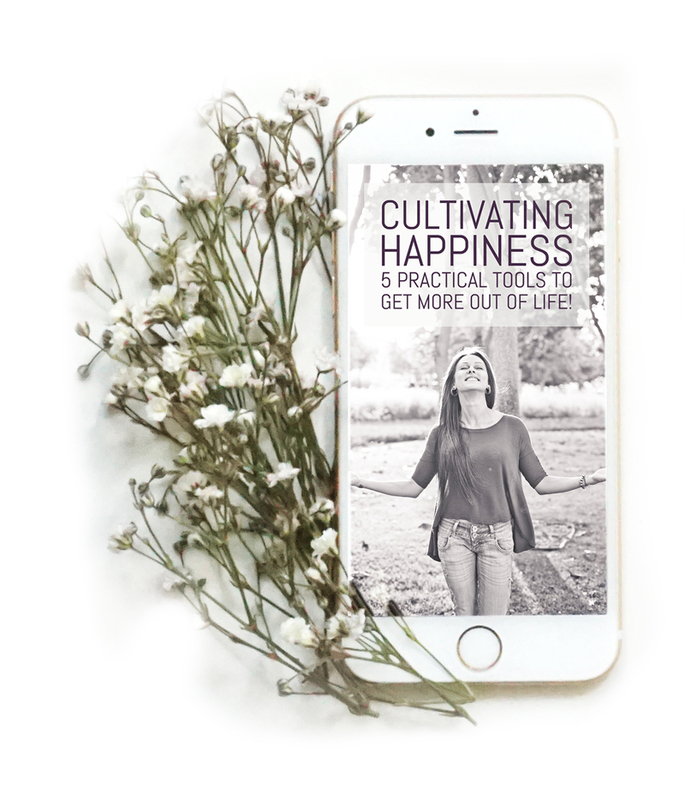 This is a double-edged sword because when we leave these thoughts to their own devices, some negative energy can easily creep in and set up shop in our subconscious, resulting in limiting beliefs, self-sabotage, and unfulfilled life. When you start clearing these unwanted energies from your system, you open the floodgates for all kinds of exciting new possibilities. During our Soulful Coaching sessions, I’ll work with whatever I am guided to do in order to shift your limiting life patterns this could be energy healing, belief work, subconscious reprogramming, visualization, EFT, NLP or channelling information I am receiving. Every case is different and all you need to do is be open to release these patterns and it will be an honour and my pleasure to guide you throughout the whole process! I’ve worked with men and women stuck in past relationships, still suffering from abusive situations, continuing to mourn the loss of a loved one, wanting to realign with their heart's desires and those still seeking the root causes of their pain. These people watched their lives change because of a new awareness that made everything make sense, or an energy and belief system shift using a variety of processes and techniques. It’s truly miraculous, and my honour to be of service. "After every session with Mel, I said “mind blown”. I came to Mel at a time in my life when I was recovering from a traumatic situation that left me feeling scared, small and unable to move forward, stacked on top of a lifetime of unfortunate events. Mel has an incredible ability to find the moments in your life when things shifted and irrational truths were set in your subconscious, and to guide you through changing their impact on your present and future. I’ve spent many years in therapy for anxiety and I can confidently say I haven’t had nearly as much success or shift with any of them as I have with Mel. The journey I experienced with her, the new truths I have put in place, the tools she has given me to carry on being a healthy and able-minded individual are absolutely invaluable.